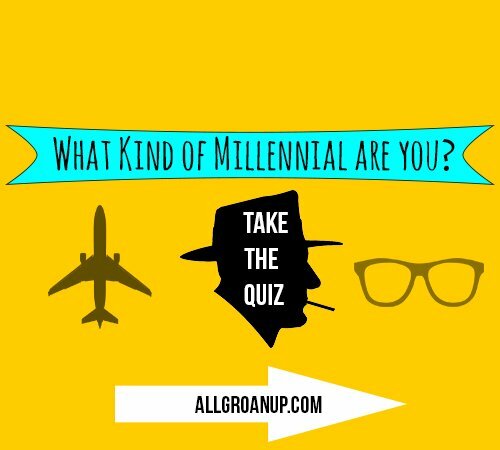 Your twenties can feel as turbulent as an airplane trying to land with just one engine. We all need good friends to cling tight to when the turbulence hits. Or even better, friends who know how to fly and land that plane when there’s trouble ahead. If your friends, instead, are most likely the cause of your life’s problems, well then, get used to that vomit bag becoming your best friend forever. 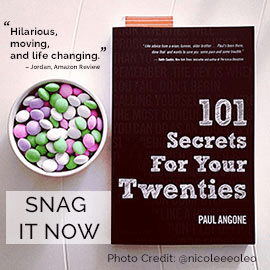 Your friends can make or break your twenties. 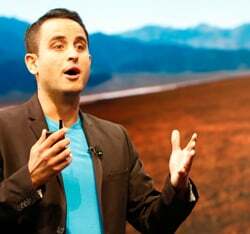 As Mithu Storoni wrote recently on Inc., your friends can literally rewire your brain. So what kind of friends do we need to make and keep? And what kind of “friends” might actually be worse than our enemies. We need to figure this out. Let me ask you a few questions about the closest friends in your life. Are your friends taking purposeful steps forward in life? Or are they still playing beer-pong in the basement? Do you hang out with your friends and then leave feeling more anxious? Or alive? Do you wish you could become more like your closest friends or less? Then as well, success and failure can do some strange things to friendships. Failure — Do your friends encourage you in your failures? Or when you fail, do you no longer exist? Success — Do your friends celebrate your successes? Or do your friends try to bring you back down when you succeed? You wouldn’t think experiencing success would negatively effect some friendships, but sometimes it does. Some friends who supported you through the bad times, might not necessarily be the friends who will also support you in the good. Some friends might let their own Obsessive Comparison Disorder take over, and the fact that you’re succeeding, throws salt on their own perceived failures. It’s hard when a friend, who supported you through your seasons of quarter life crisis, tries to keep you down when you start to get your wings back in working order. As you change and grow, so should your friendships. If your friends want you to stay exactly where you are, how will you ever get anywhere? Don’t get me wrong, our friendships are never going to be perfect. 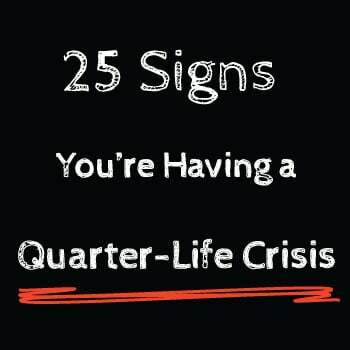 So much is changing in your twenties, your friendships are going to change too. And sometimes we have to help carry our friends through hard times, as they in turn help carry us through ours. Relationshipping is never going to be simple and straight-forward. Yet, in your twenties especially, there’s nothing more important to invest in than your relationships. We have to be willing to take risks in our relationships. Pursuing and investing in some friendships through the awkward phases. But then possibly letting go of other friendships that continually take us down. This is what I mean by an Anvil Friend, someone who continually is a bad influence or negative voice in your life. Someone who doesn’t really want to see you change, grow, and be successful because they want you to stay stuck with them. If a “friend” consistently does more harm to you than any enemy would, I’m not sure this is the best kind of friend to hitch your life to. 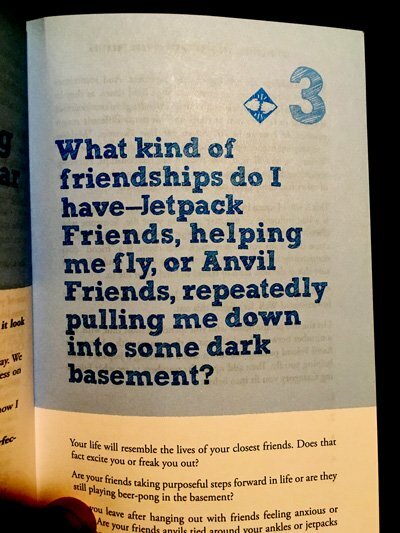 So do you have more Anvil Friends, Jetpack Friends, or a mix of in-betweens? 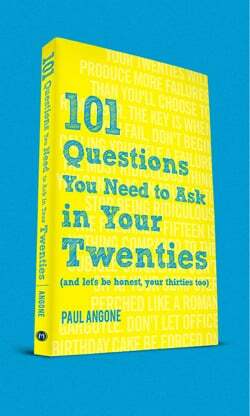 In my new book 101 Questions You Need to Ask in Your Twenties: (and let’s be honest your thirties too), I created an entire “Friending Scorecard” with specific criteria to help you assess your friendships. Some friends you need to cling tight to. And some friends you might need to let go, even if just for a season. Whether you fight for certain friendships or take a break from them will take wisdom and asking yourself good questions.